Only happiness for our young inhabitants. 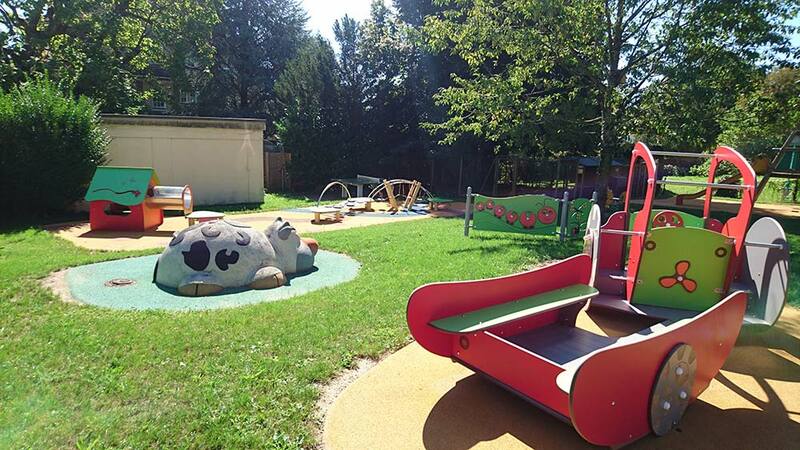 This playground has been specially designed for children with visual impairment or reduced mobility. 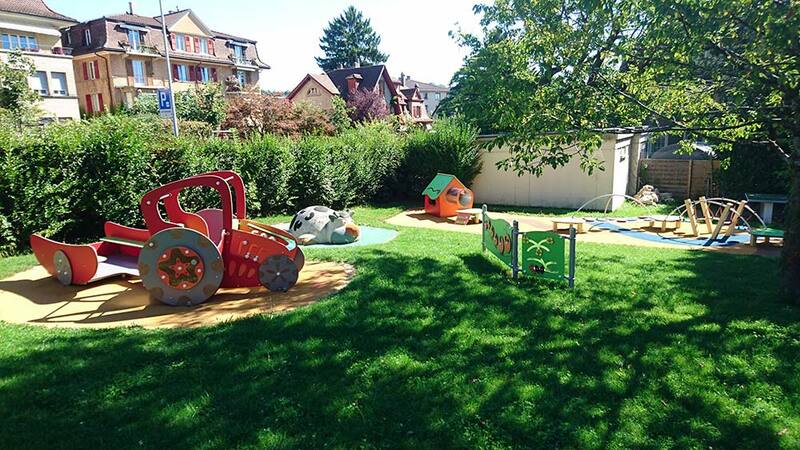 Many colors, simple games, accessible areas, but especially a playful and educational place. 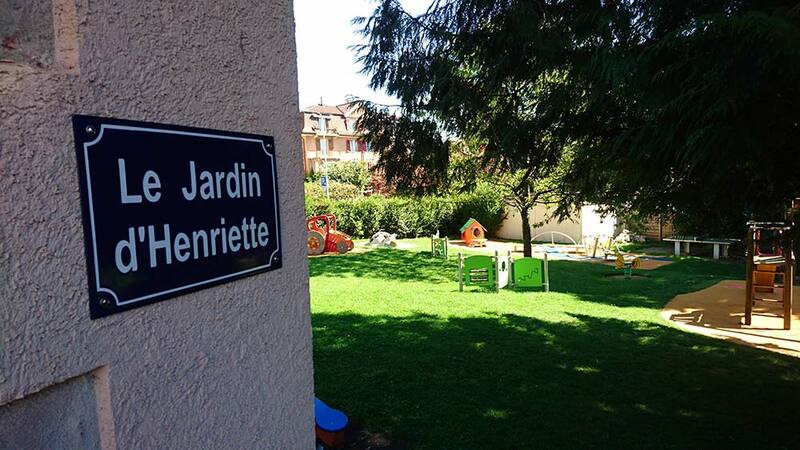 We were able to create this playground thanks to the generosity of the Henriette foundation.